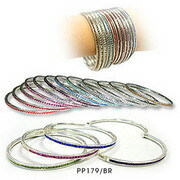 Thailand Artificial jewelry Companies manufacture every kind of artificial and fashion jewelry products. Some are sold in Thailand however the majority is exported around the world. 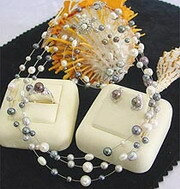 Artificial jewelry is also known as costume jewelry or fashion jewelry. It is jewelry that is made of non precious metals and stones, glass, plastic and base metals that are often plated with thin layers of gold silver, or rhodium to give them the look and feel of more expensive jewelry products. Bangkok Companies is a full service product sourcing company in Thailand. 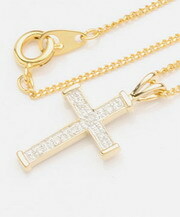 For All your artificial jewelry needs please email bangkokcompanies@gmail.com with your requests. We would like to take this opportunity to introduce who we are and some of our business background. 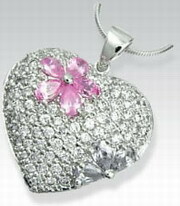 We been in the jewellery & Gift and decorative item business for more than 20 years. 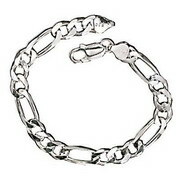 We are one of the top leading company of a fashion jewellery made of sterling silver 925. Our business is now growing in the market worldwide. 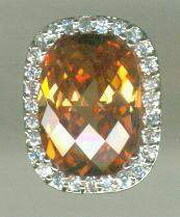 Moreover, we are an expert of all types of inlay jewellery art work. We offer wide range of product lines which are the fashion jewellery made from imitation, cz, synthetic or even the precious and semi-precious stones. In the market, we are positioning as the manufacturer and the exporter / wholesaler who made production only by custom order. BV Intertrade is based in Bangkok, Thailand. It is a quality based manufacturing company, specializing in micro pave setting. This quality company has remained one of the best manufacturing companies in the region. Fu Shop is a Bangkok (Thailand) based major wholesale distributor and importer of hair, fashion and costume accessories in the heart of Bangkok's fashion. We don't just sell merchandise, we sell great customer satisfaction and services. We carry over 3,500 different styles of Hair and fashion accessories, costume jewelry, imitation jewelry, offering high-quality, unique creative accessories. We are always offering our customers new items for a reasonable price. We at high five design are under continuous development and release new product ranges every week, please ensure that you check back with us regularly for our latest designs. We will undertake any of your own product development for imitation jewelry, weather it be for a single design or complete ranges, this will include mastering from samples or sketching, from which can produce from brass, pewter, zinc and polymer, for these we can apply numerous plating options as well as stone types. As with the imitation range we can undertake any of your own product development for sterling silver jewelry designs, to include mastering and from sketches or samples as well as sourcing for specific designs and or ranges. Hong Chiao Jewelry Co., Ltd.
We are a manufacturer & exporter of sterling silver and costume jewelry (fashion jewelry) established since 1980. Our product lines are earring, ring, bracelet, bangle, pin, pendant, necklace, charm, key ring, hair clip and body jewelry in sterling silver/brass/white metal. All can be decorated or set with various stones (cubic zirconia, semi-precious stone, crystal, glass, imitation stone and gems). We manufacture 92. 5 silver fashion jewelry with Swarovski, cz, glass, MOP, imitation stones, epoxy. 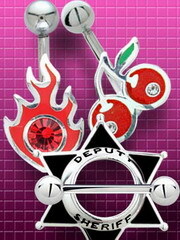 Specialize in Swarovski setting & do OEM for your exclusive designs. 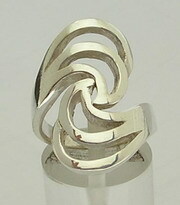 Thai Jewelry Mart sells fine and beautiful artificial jewelry to general public throughout the world. We pride ourselves on the quality and integrity of the products that we carefully choose to include in our product. We hope you find quality artificial jewelry you are looking for in our web site or contact us to make an order in your requirement.